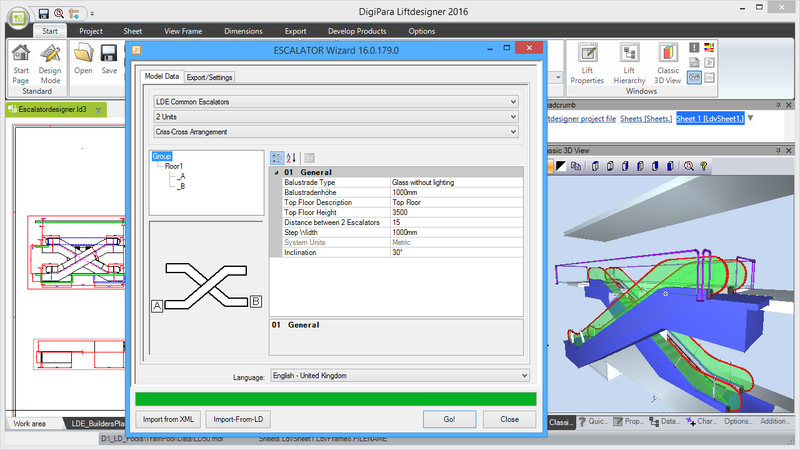 通过使用您分配的Excel映射文件将DigiPara Liftdesigner参数与您自己的CAD模型连接起来. 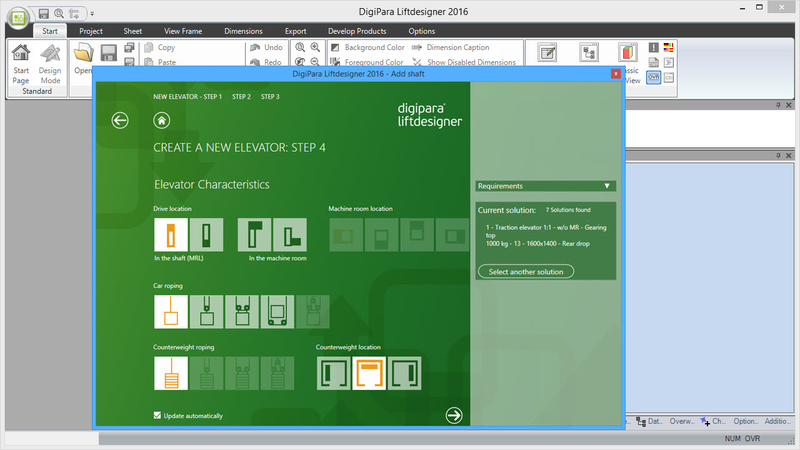 更改当前项目中链接的DigiPara Liftdesigner尺寸并更新模型. 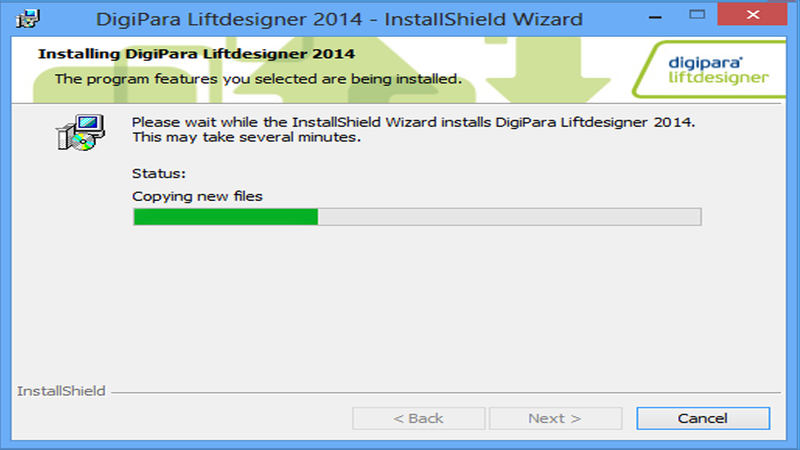 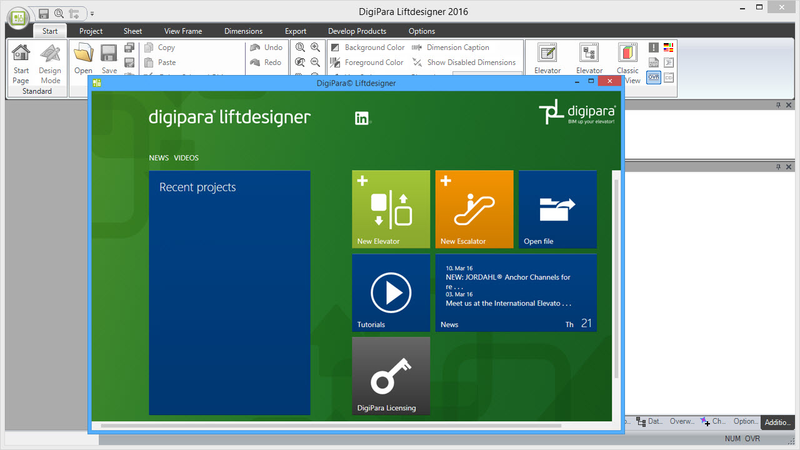 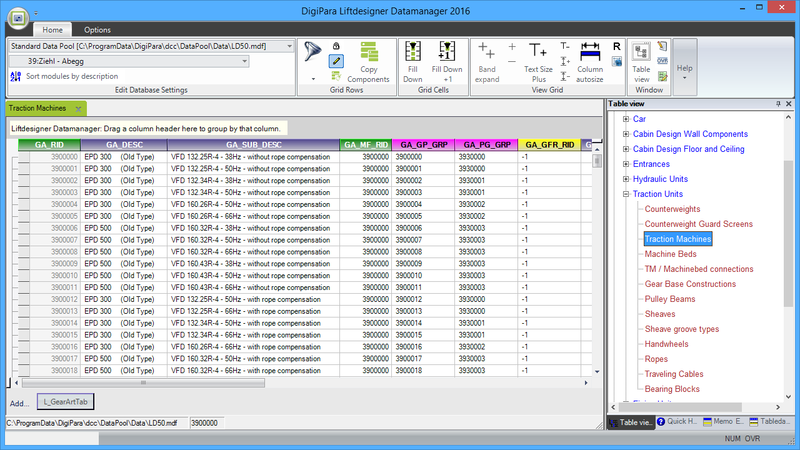 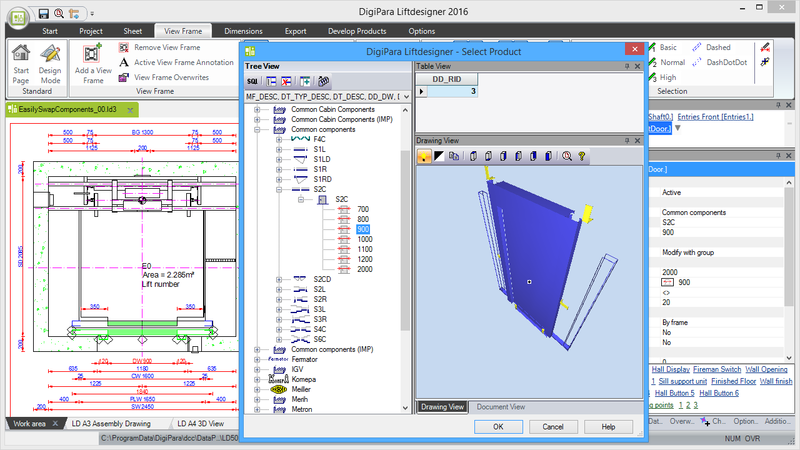 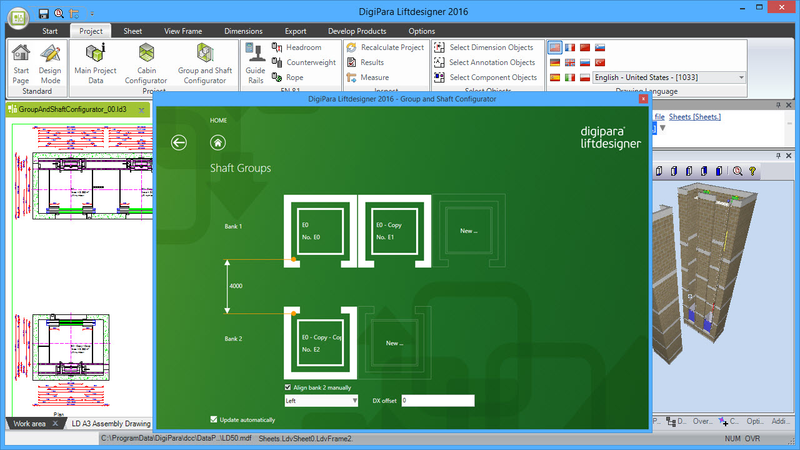 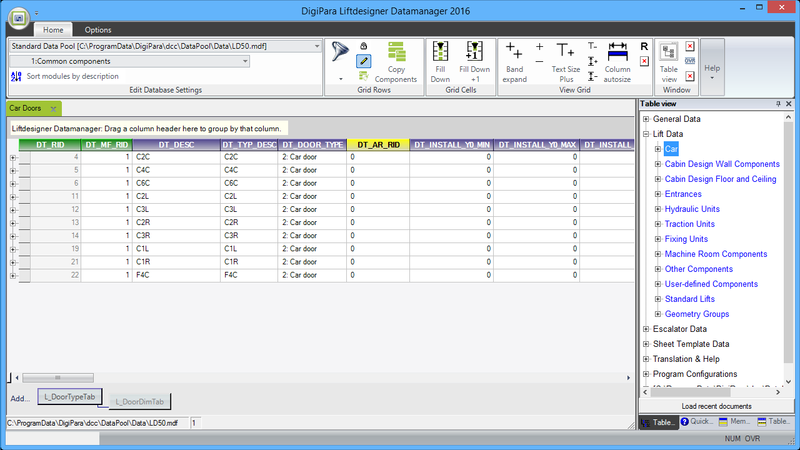 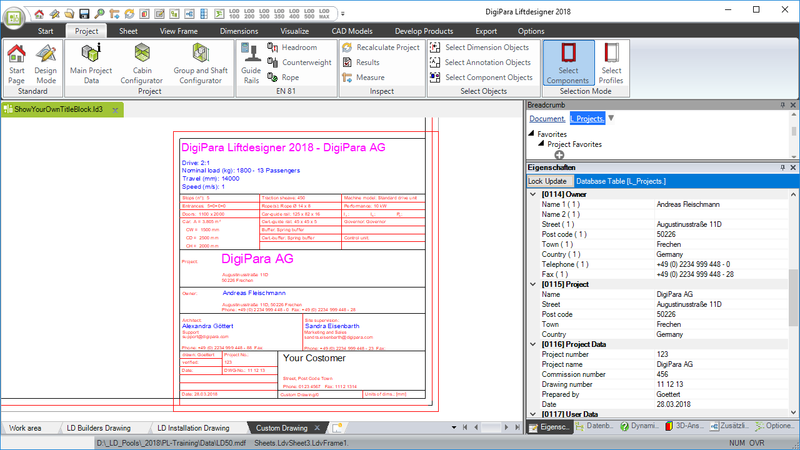 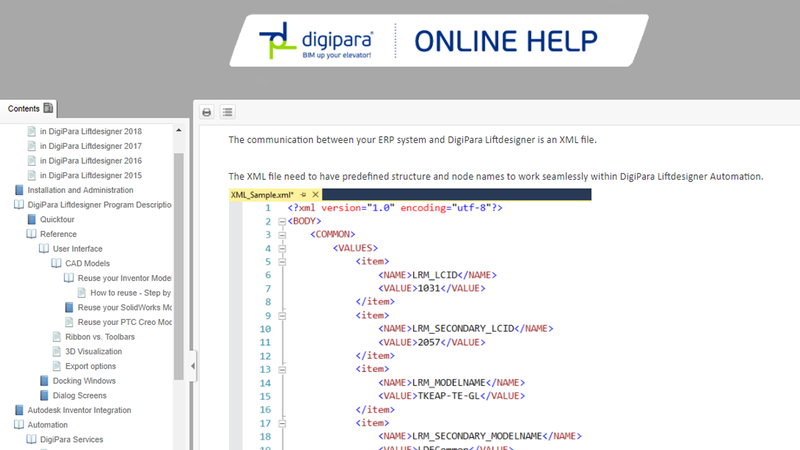 DigiPara Liftdesigner会更新您的完整模型以及生产图纸. 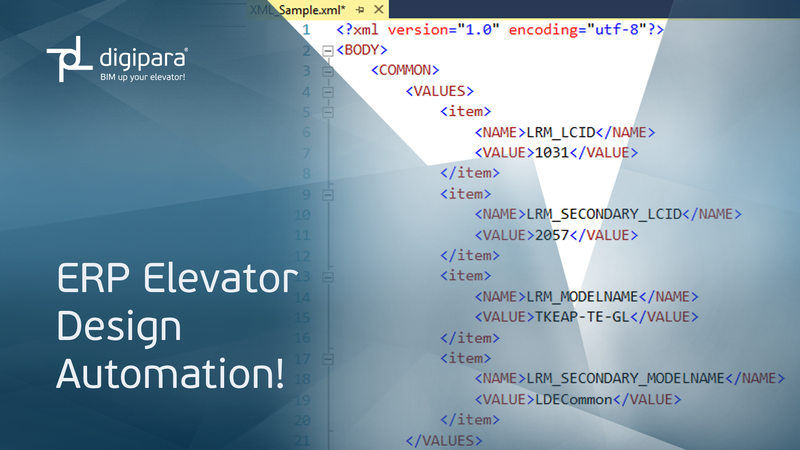 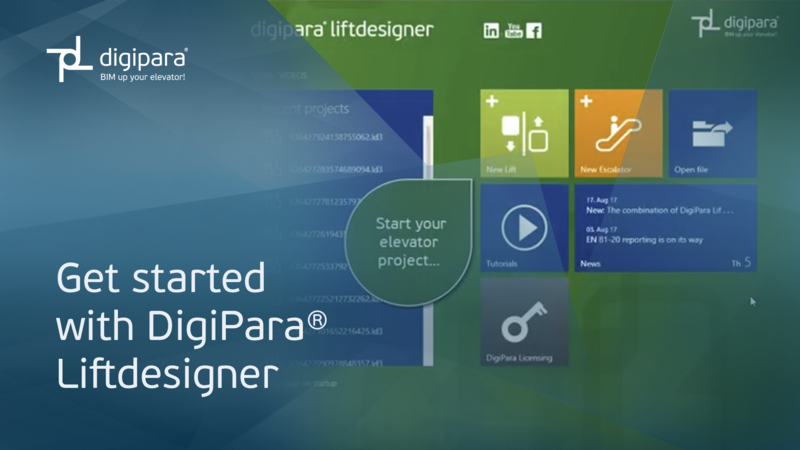 DigiPara®Liftdesigner 使您能够在电梯项目中显示3D CAD组件. 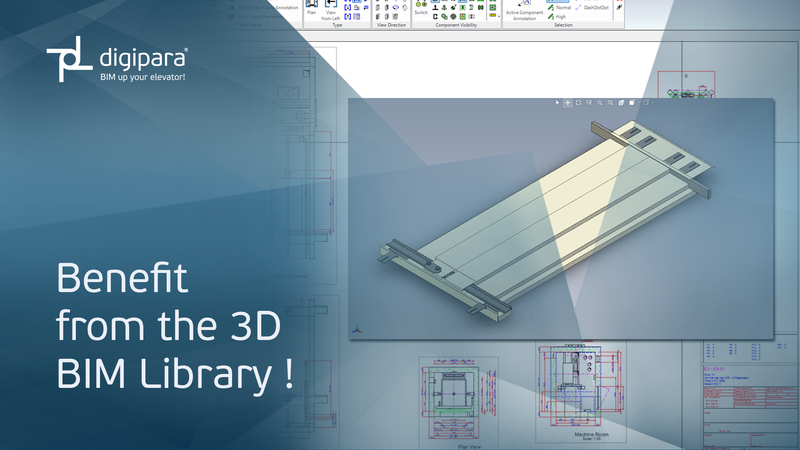 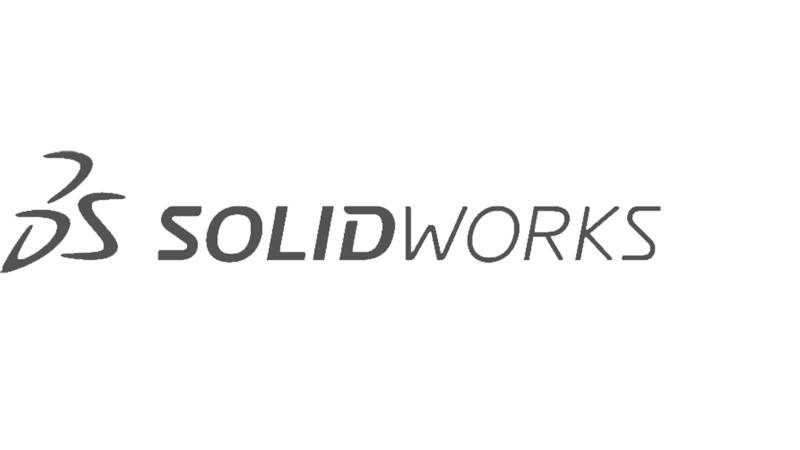 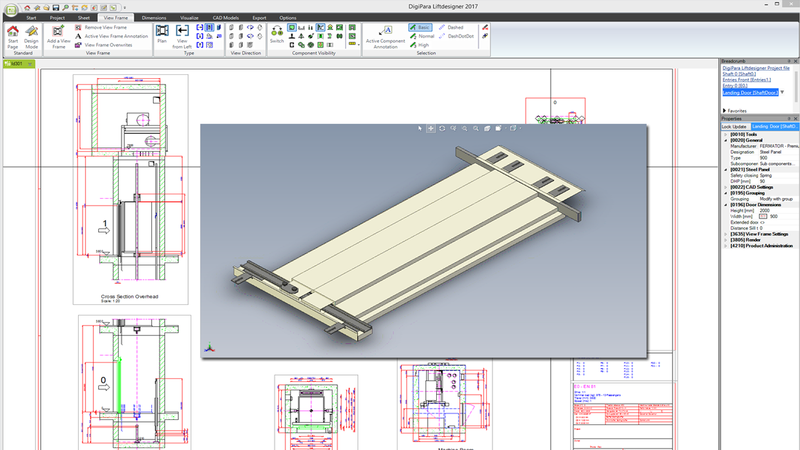 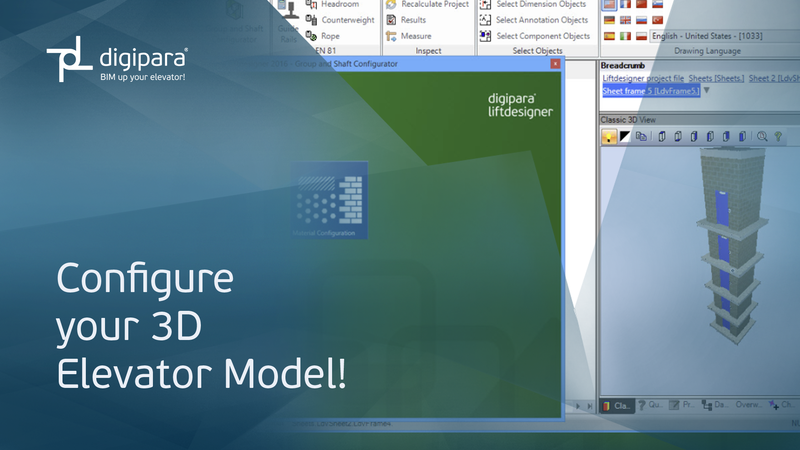 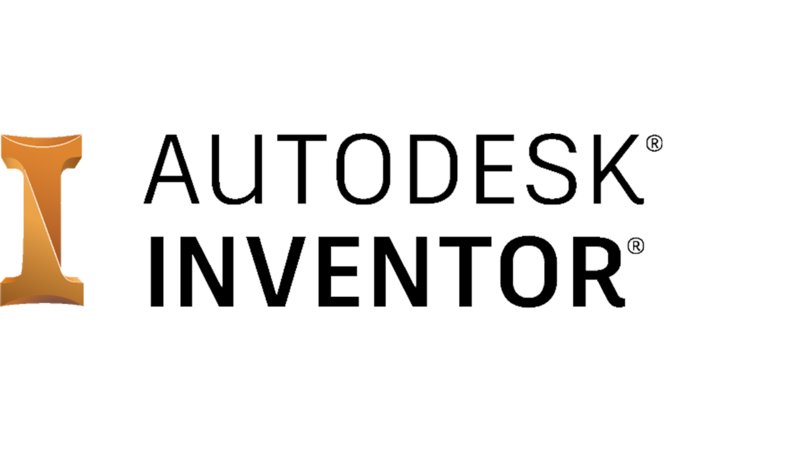 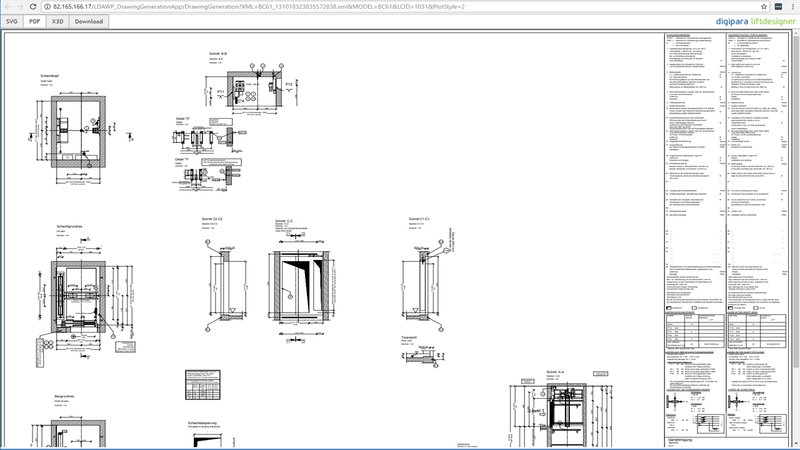 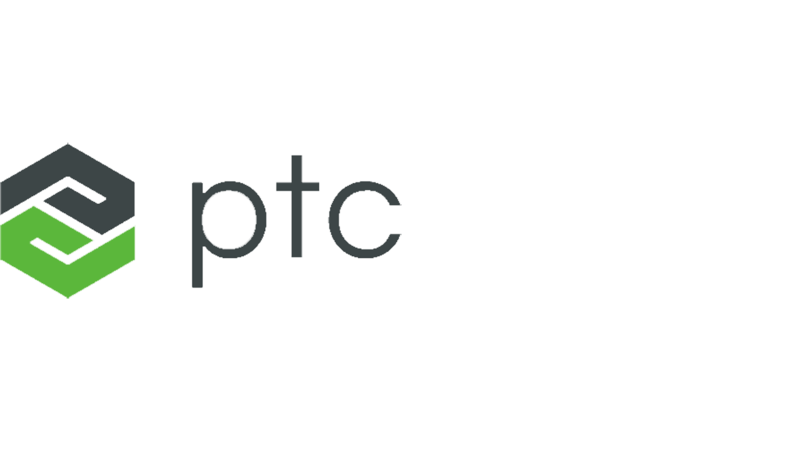 从SolidWorks®，PTC®Creo®或Autodesk®Inventor®加载任何3D CAD文件. 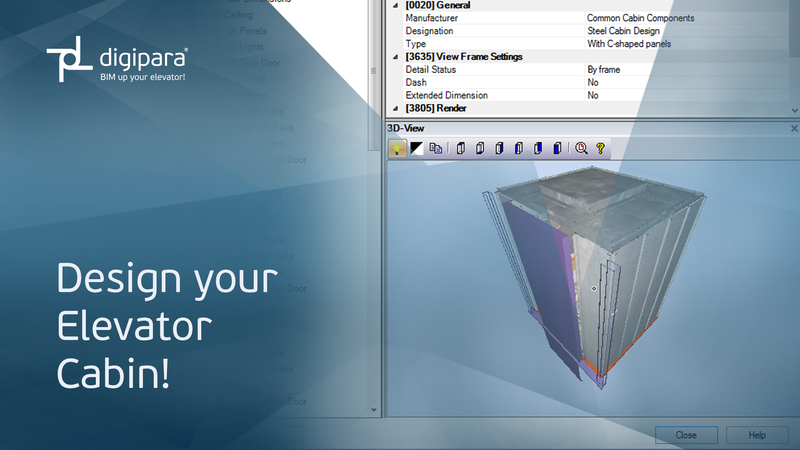 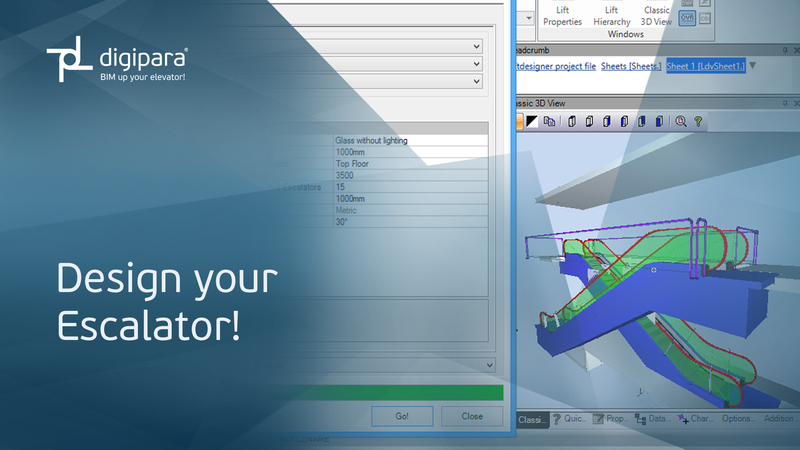 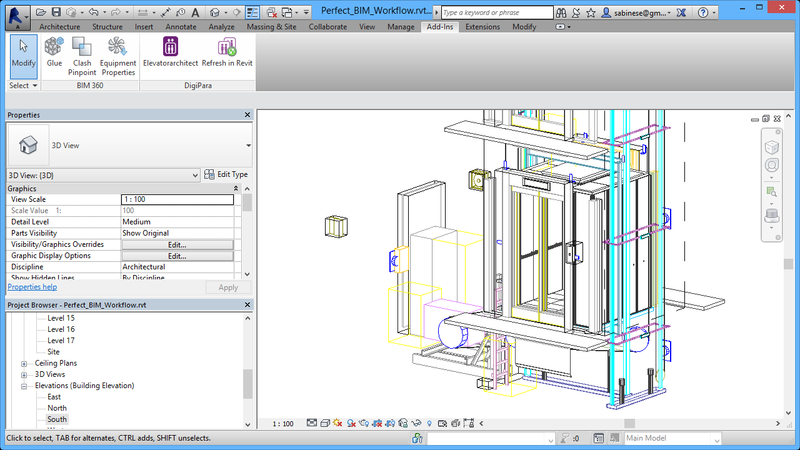 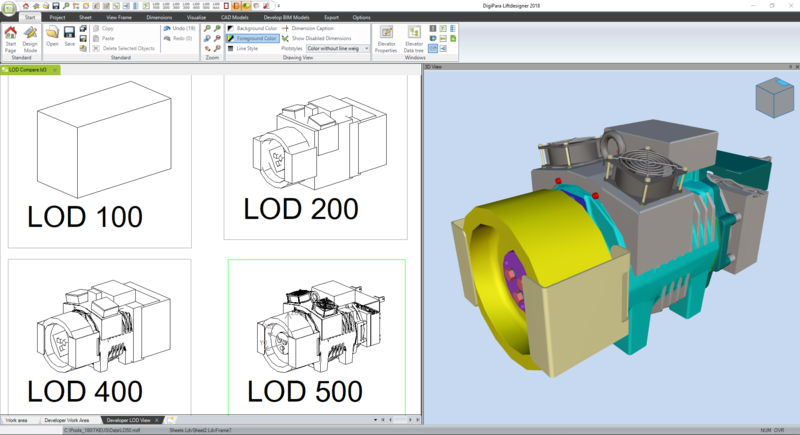 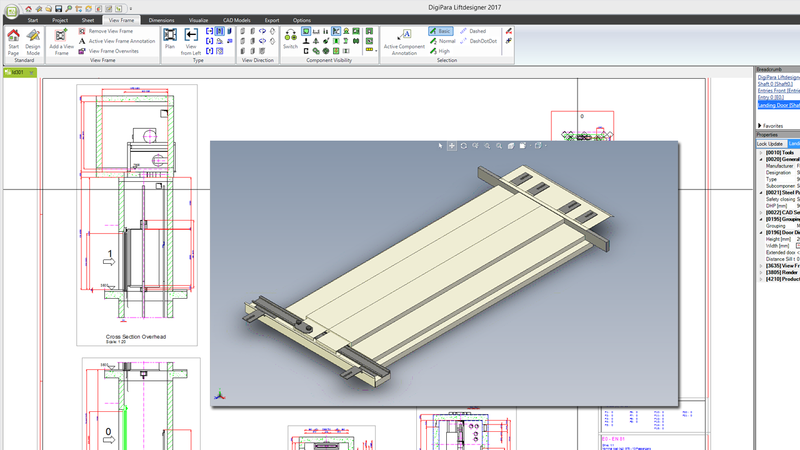 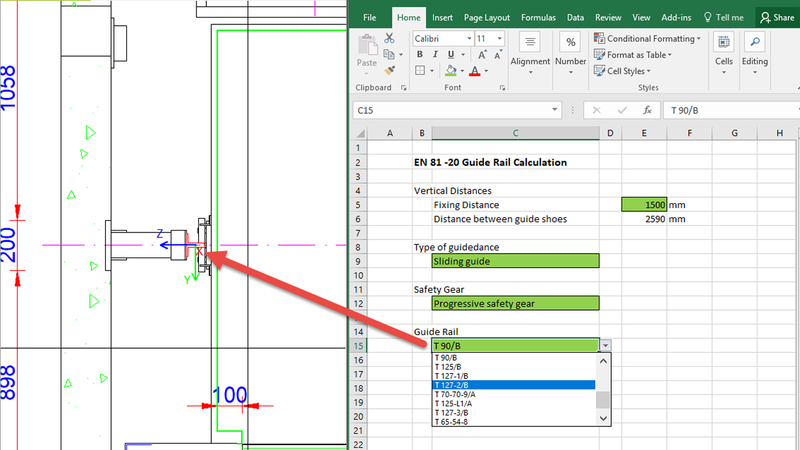 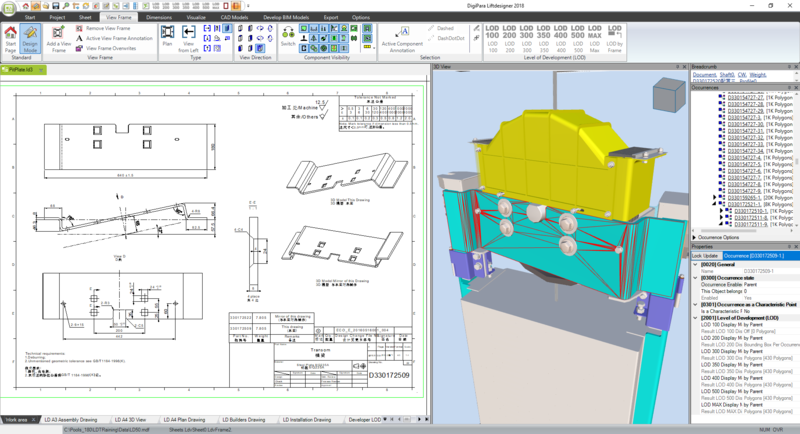 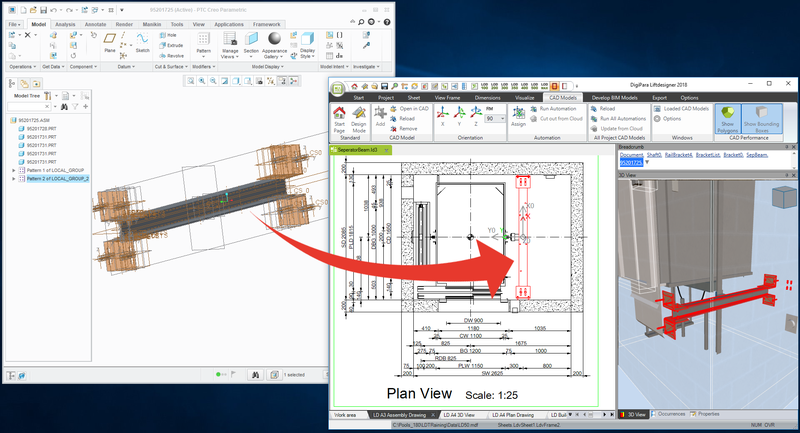 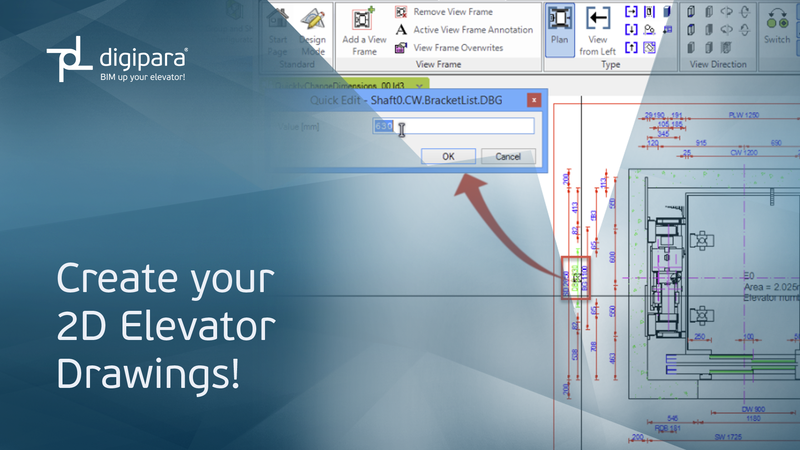 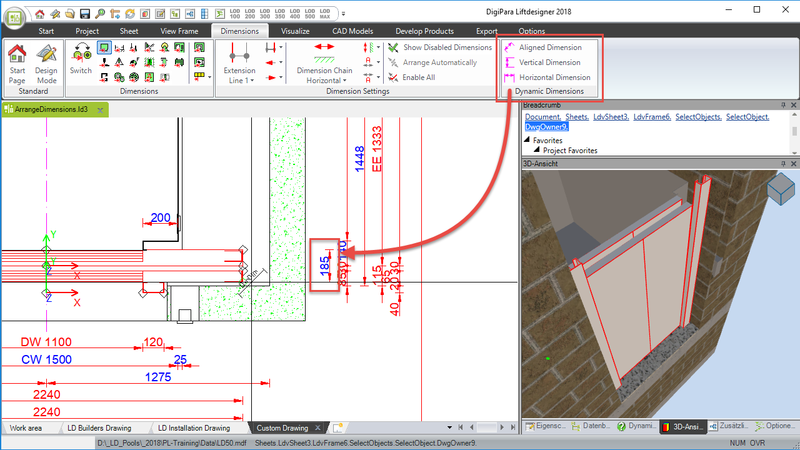 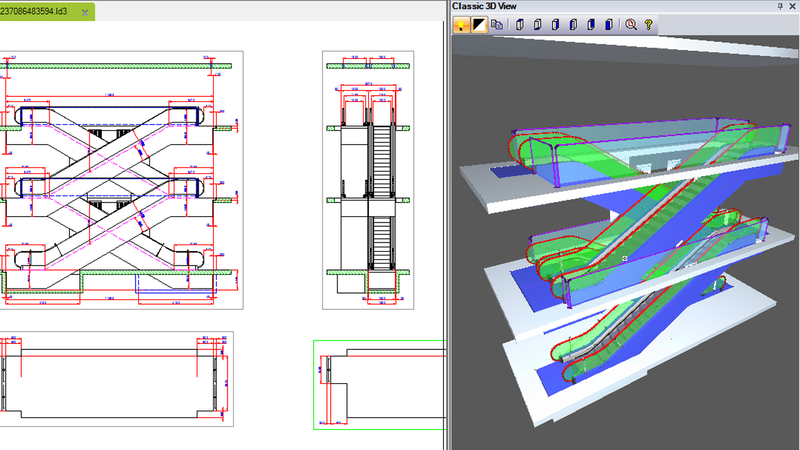 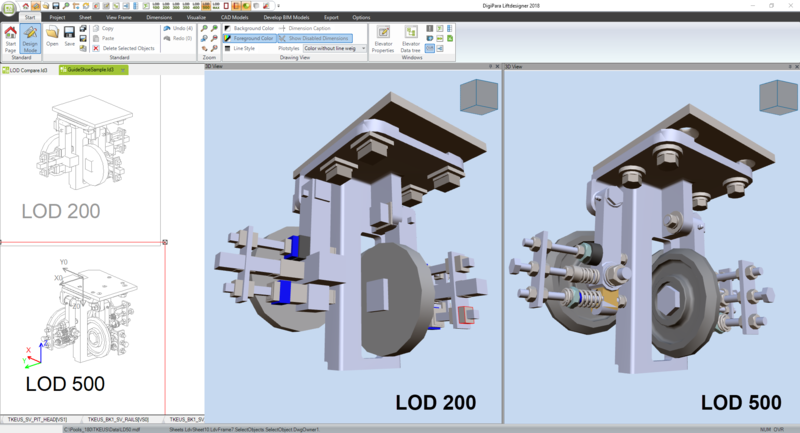 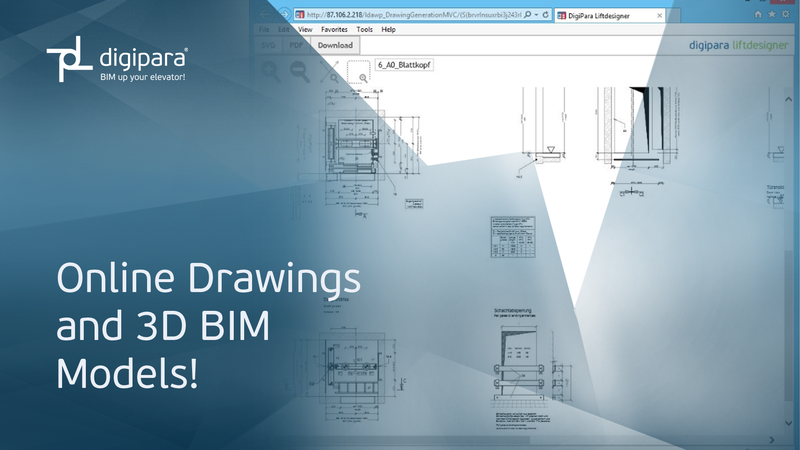 Pro/E 19.0 to Creo Version 4.0. 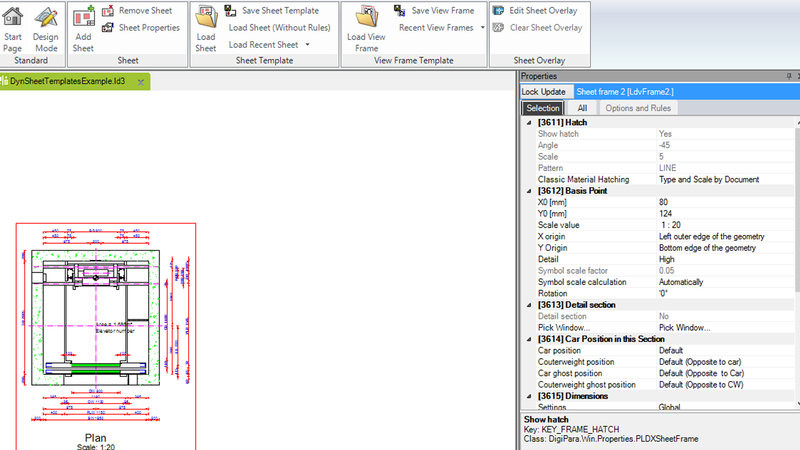 If you need your own title block you can easily create a new one. 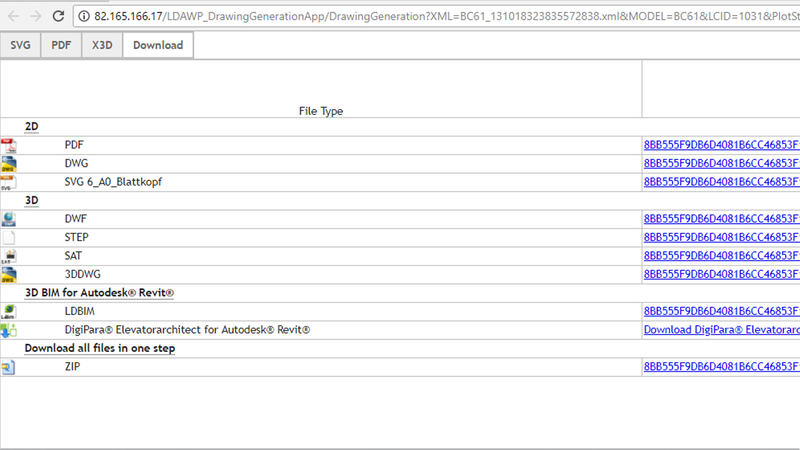 It will be displayed in the drawing. 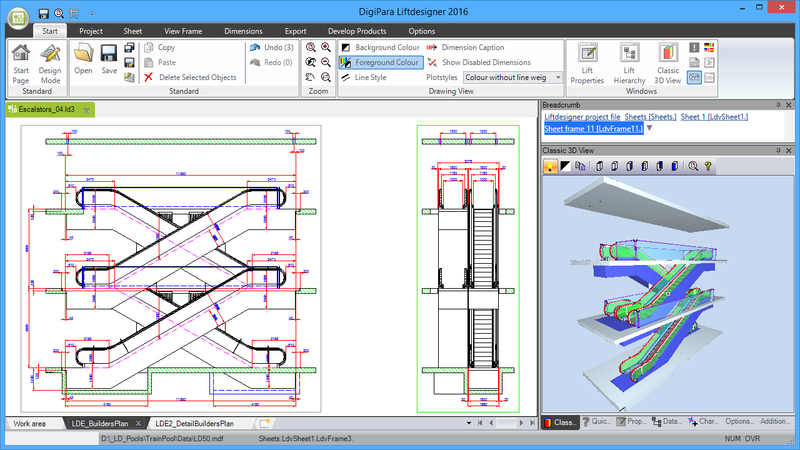 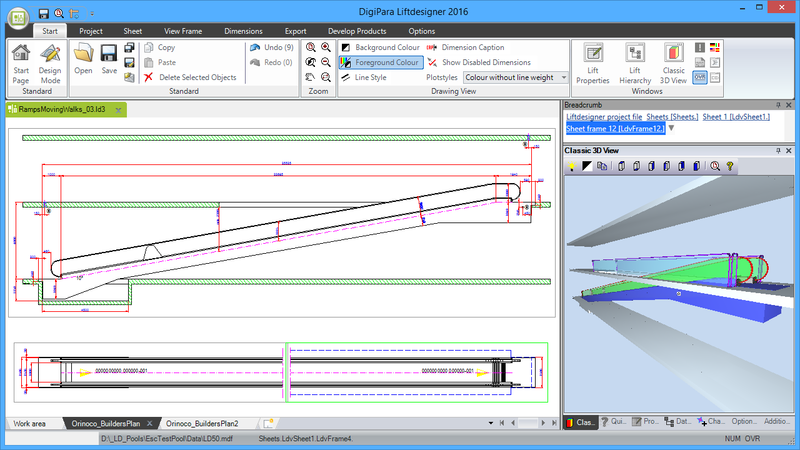 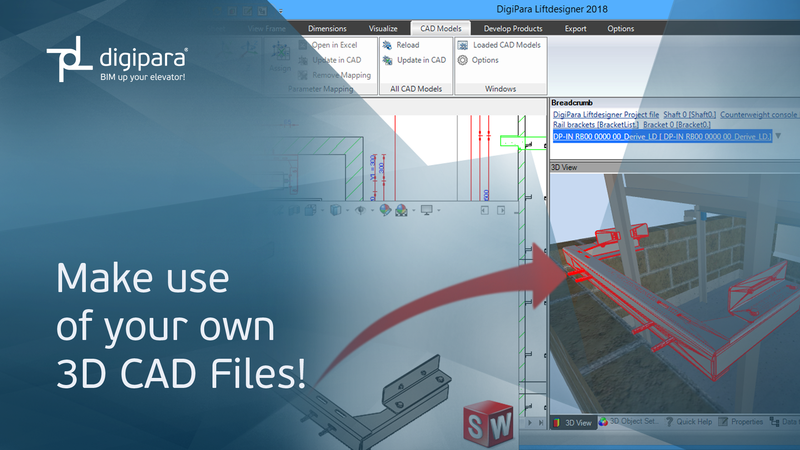 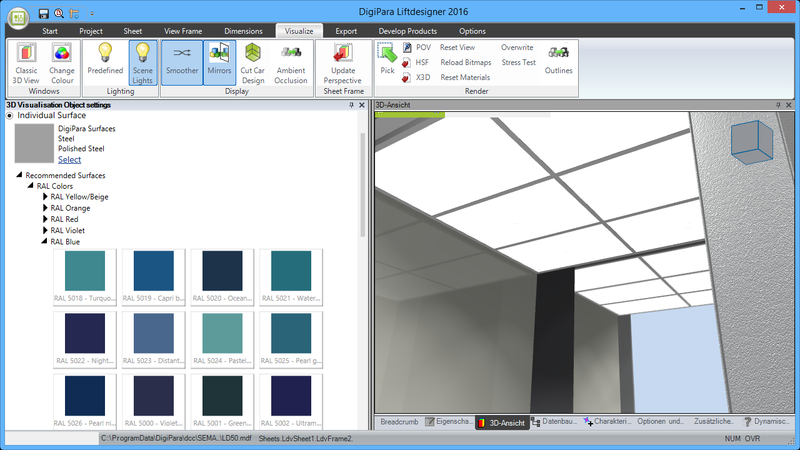 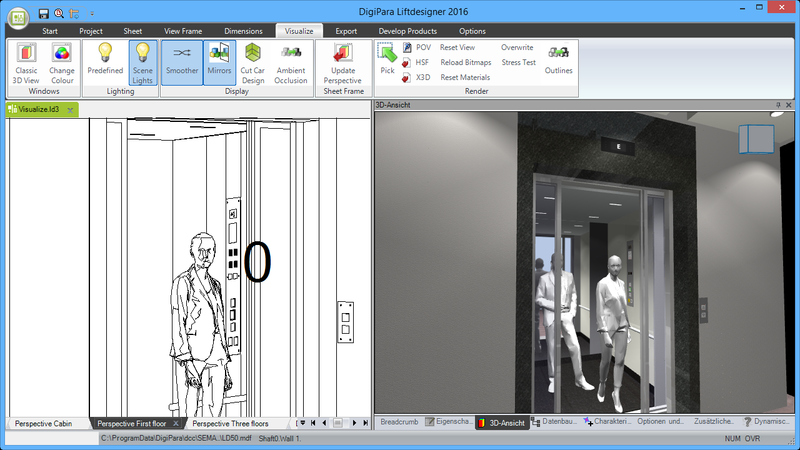 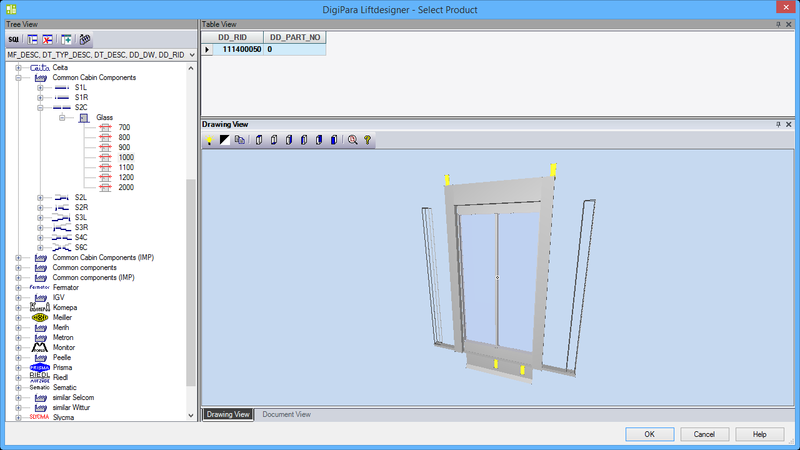 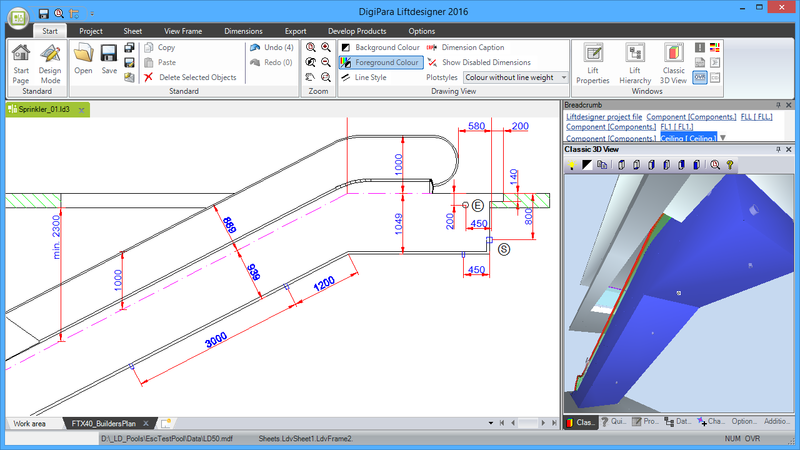 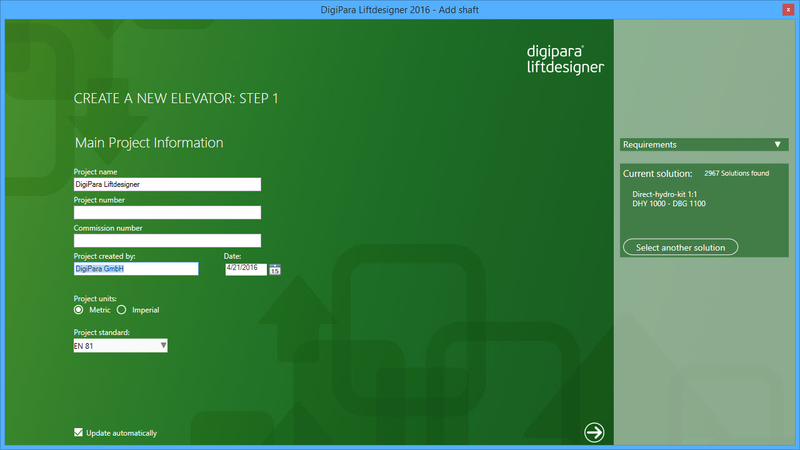 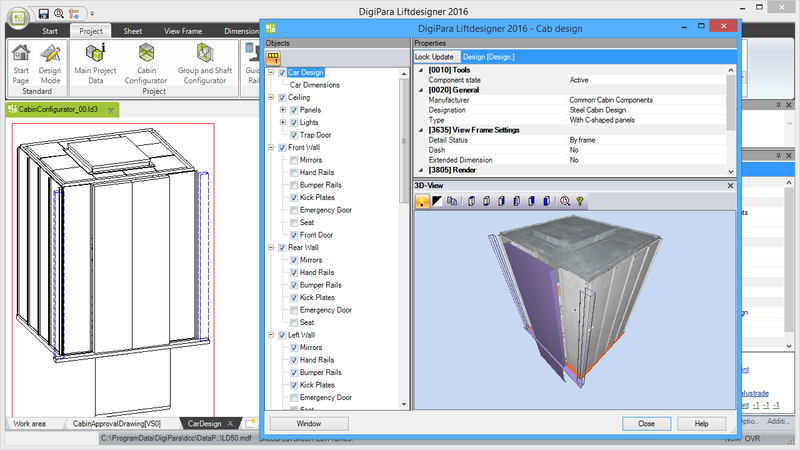 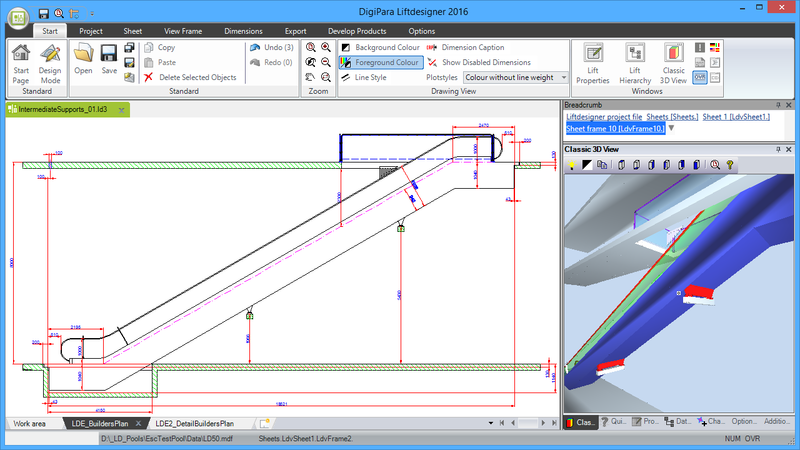 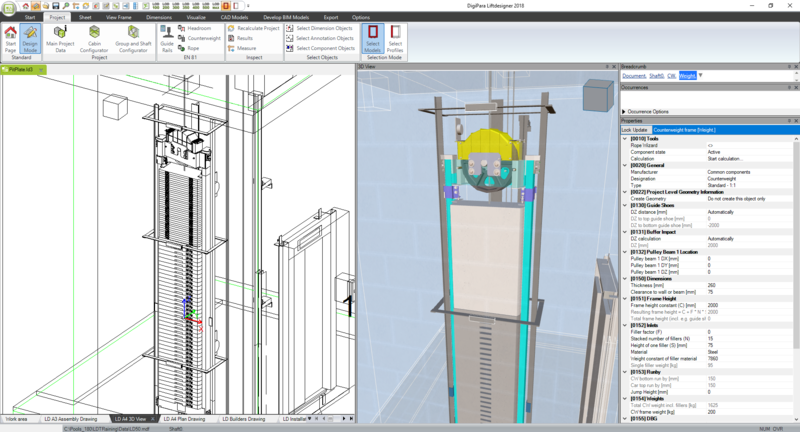 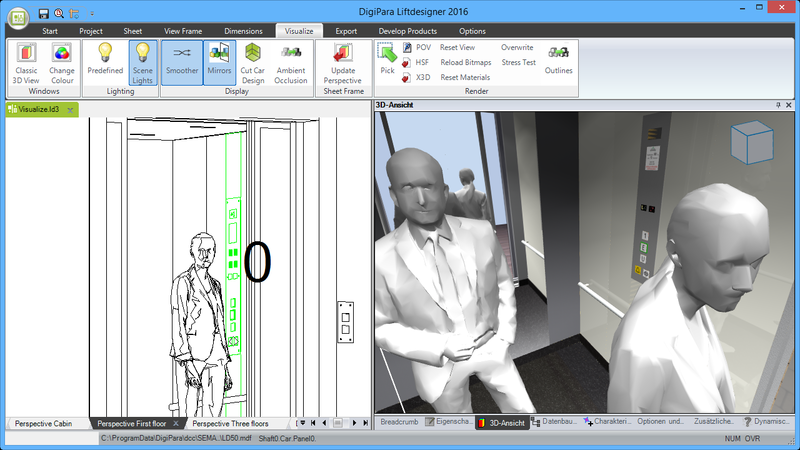 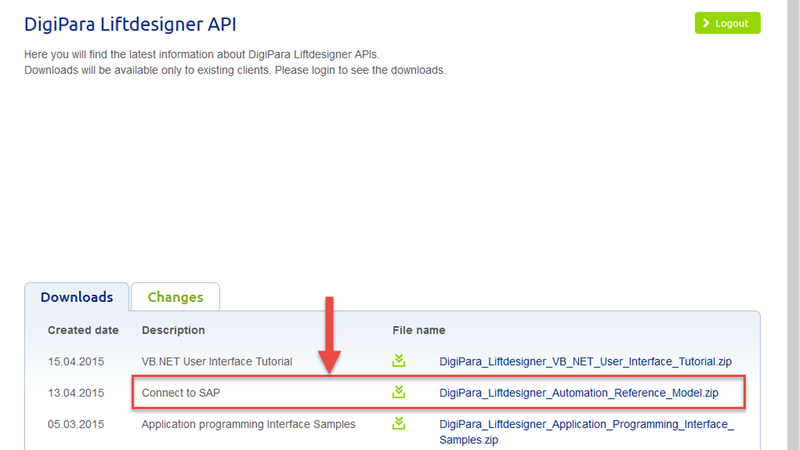 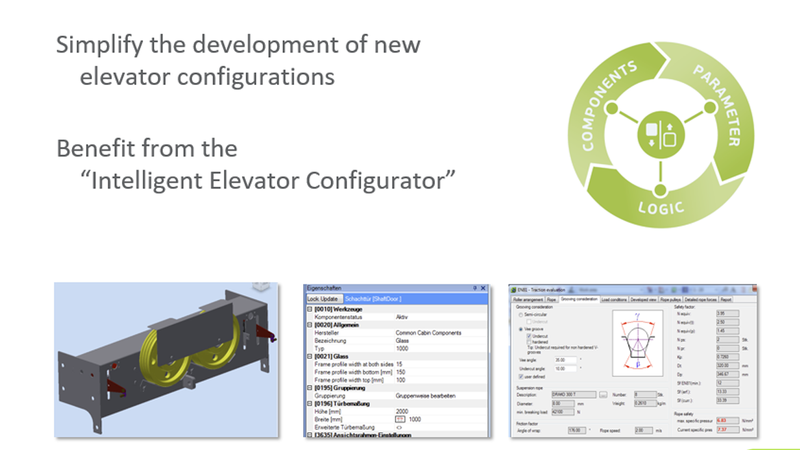 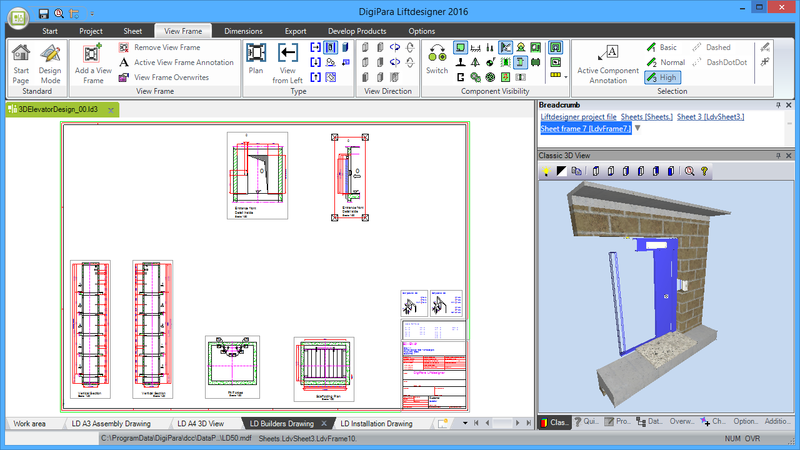 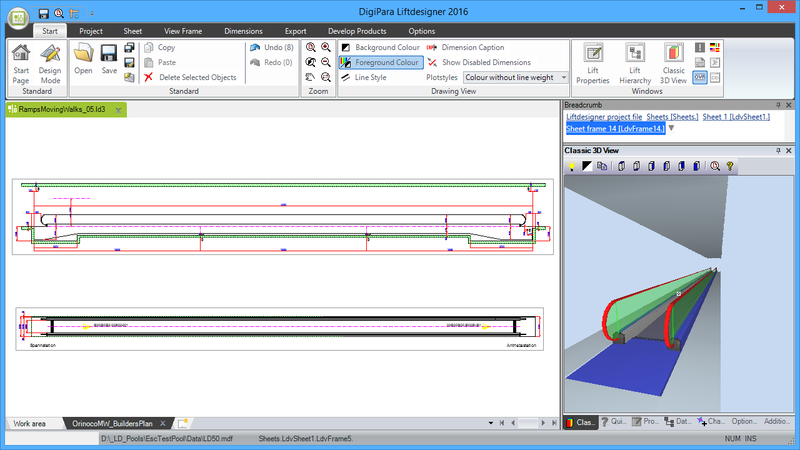 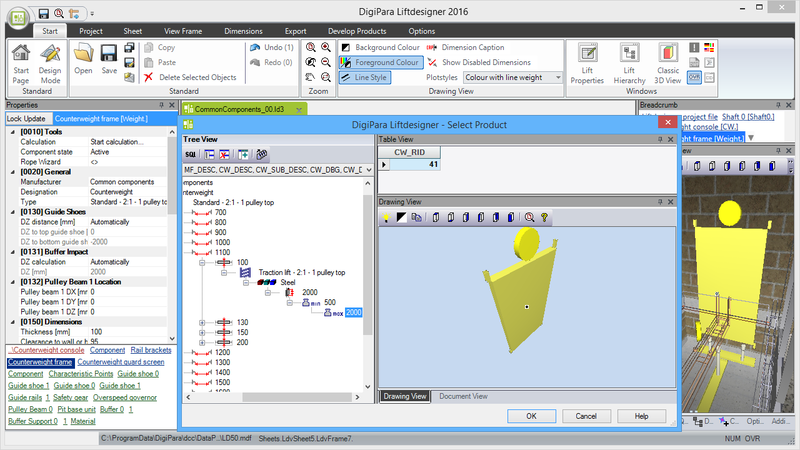 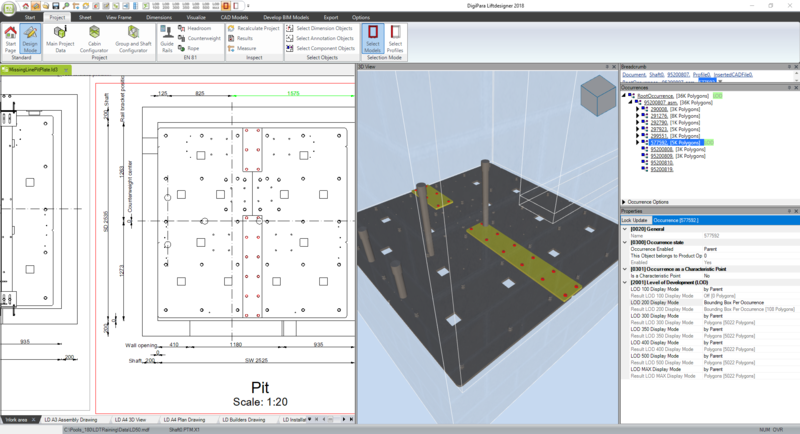 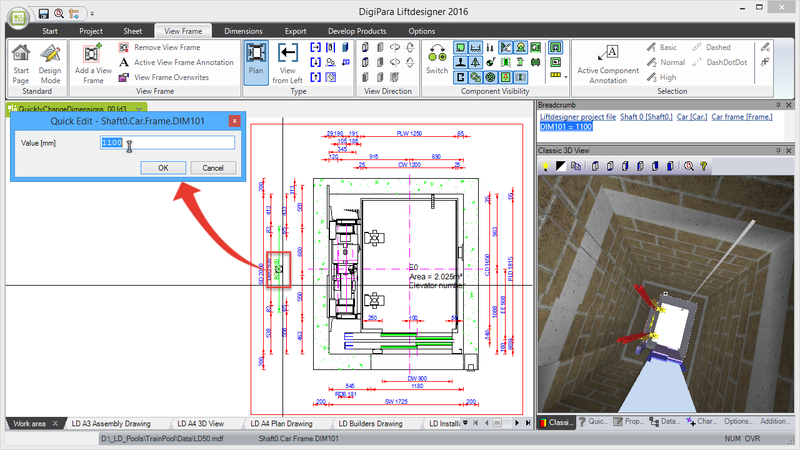 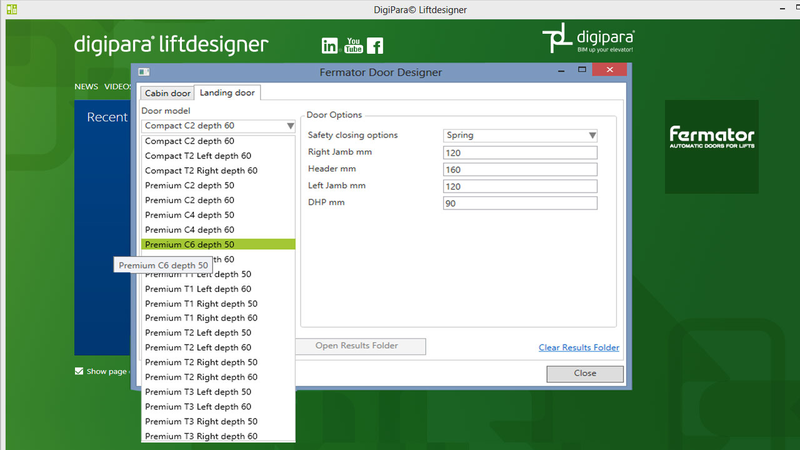 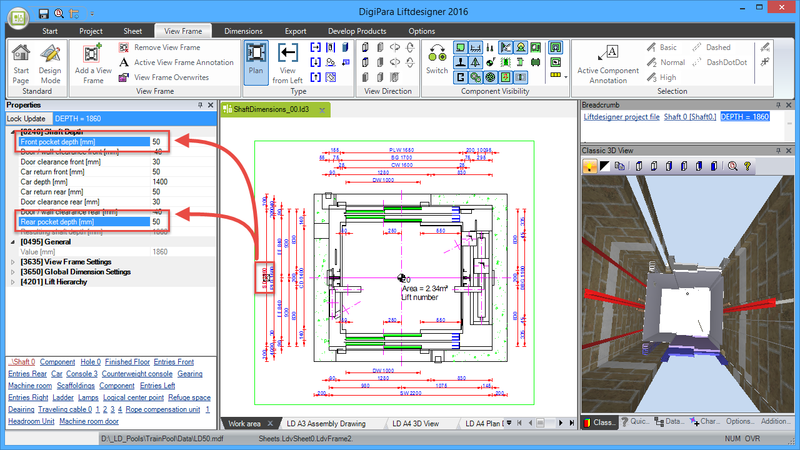 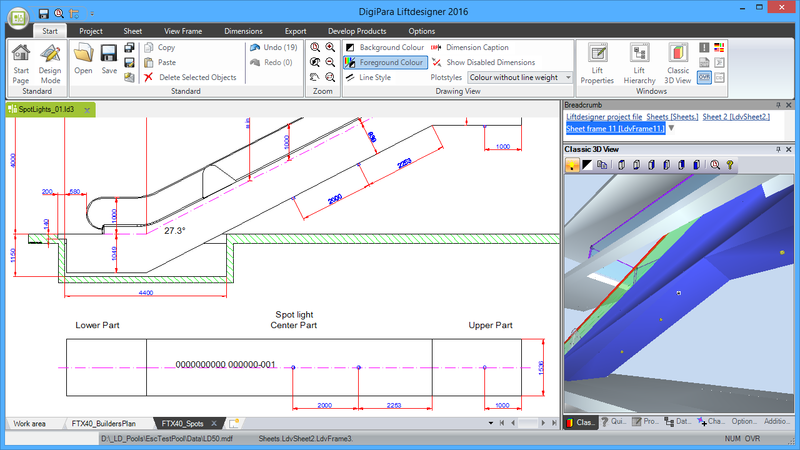 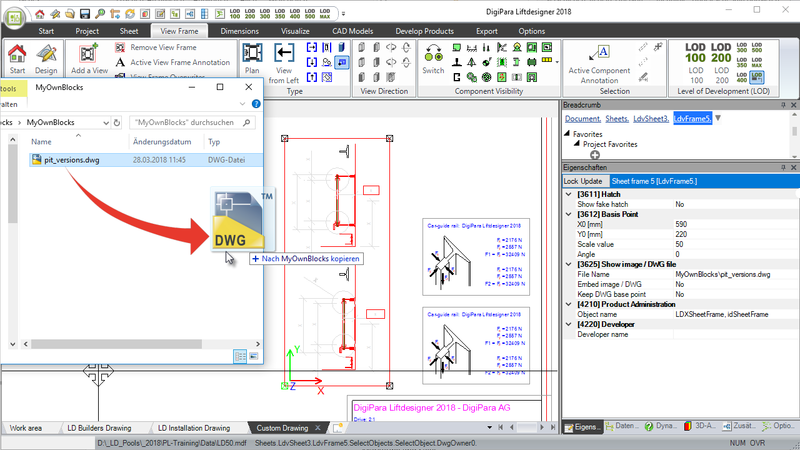 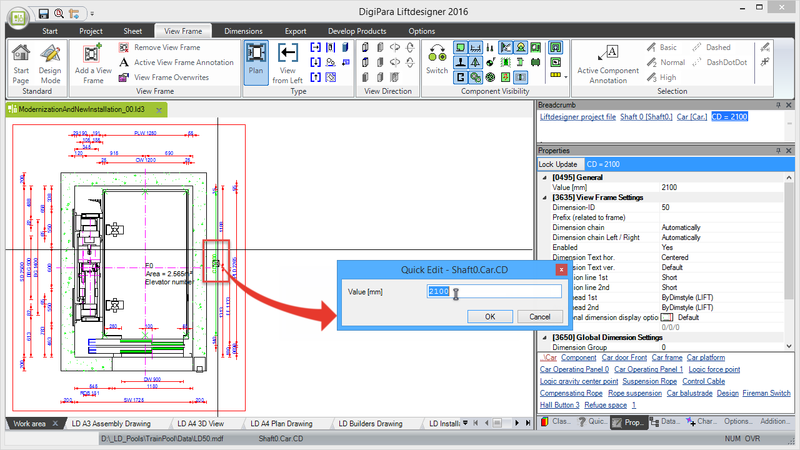 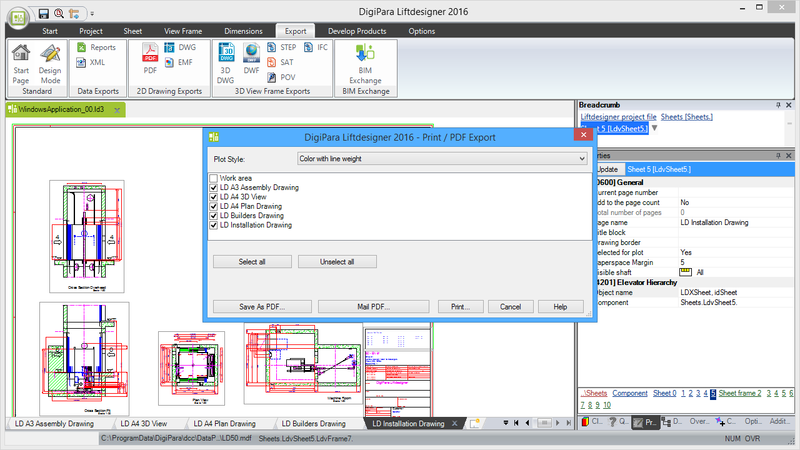 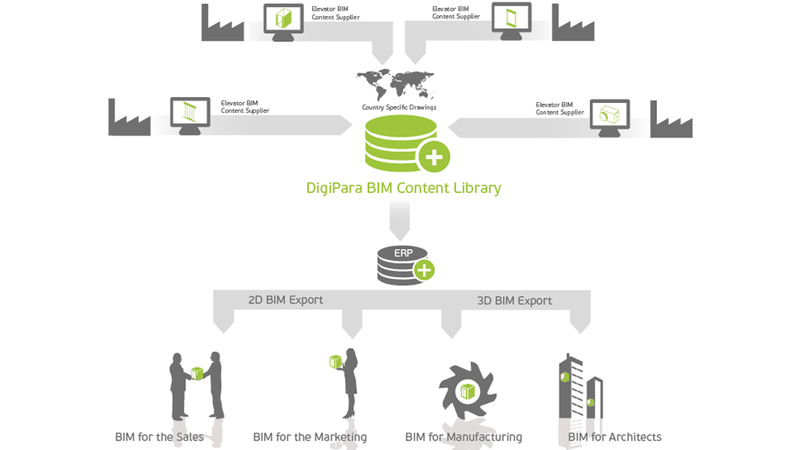 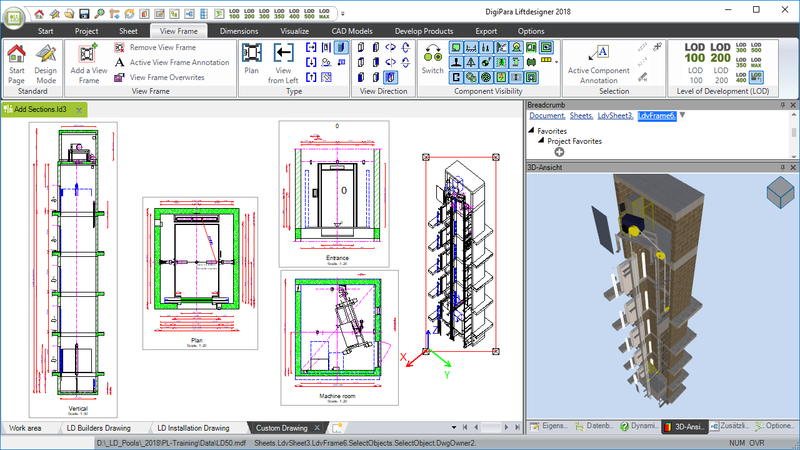 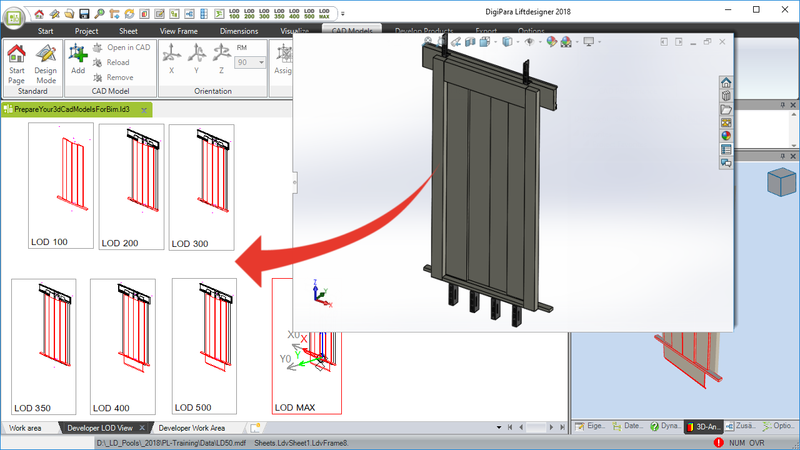 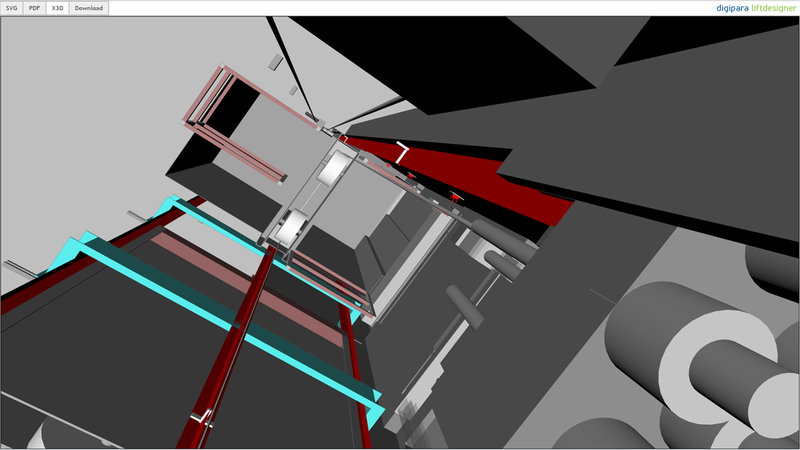 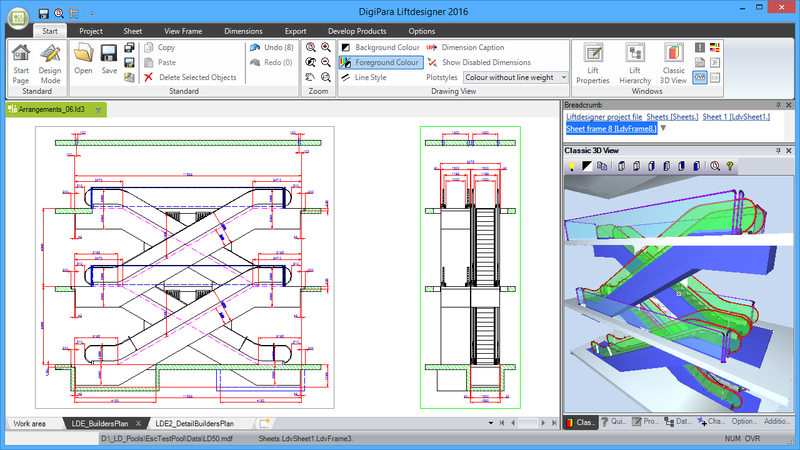 您自己的产品可以保存在DigiPara®Liftdesigner 3D BIM库中. 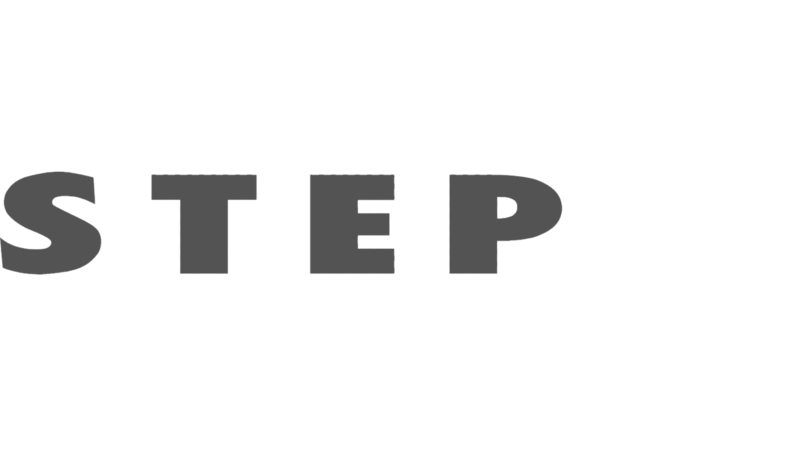 标准化对所有工程师和绘图员都非常有帮助, 即使是新的团队成员也可以轻松接受培训，并快速了解您的工作方法. 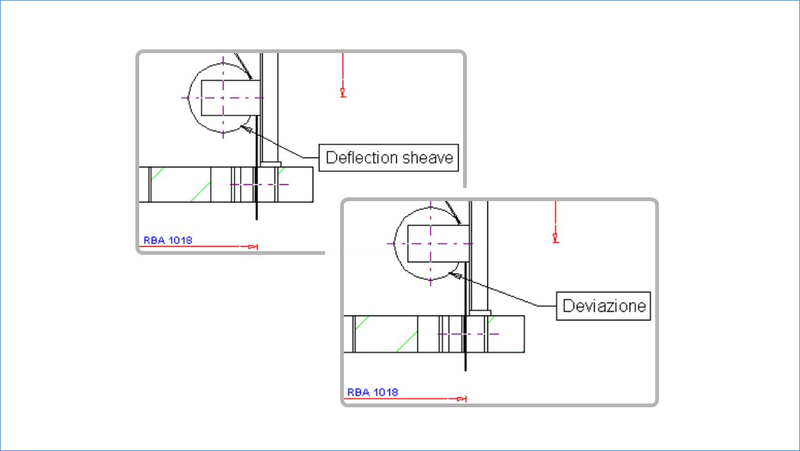 它还能够在其他部门的维护中重复使用您的产品.